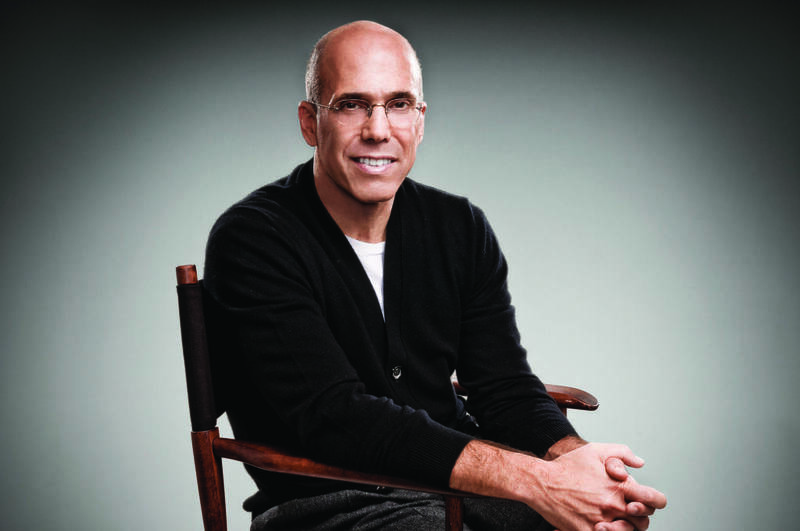 Jeffrey Katzenberg will deliver the keynote address at Licensing Expo 2014 this June. The DreamWorks Animation CEO will head to Las Vegas to give his speech at the licensing industry’s largest annual event. 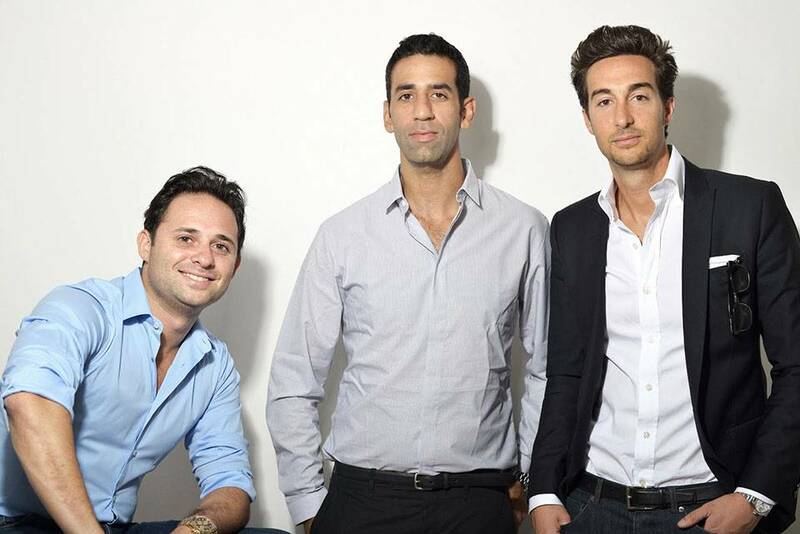 The trade show expects about 400 exhibitors representing more than 5,000 brands and properties in entertainment, animation, sports, fashion, publishing and housewares. It will take place this year on June 17. This year’s show takes place June 17 in Las Vegas.